← Update – Kee Kee has been adopted! Save the date! 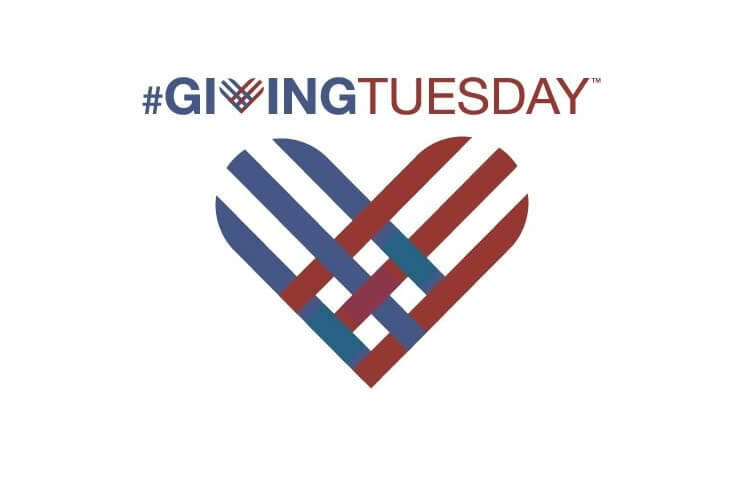 Giving Tuesday is November 27, 2018! Details coming soon on how you can easily help make an impact on the animals we support in Pontiac! Your Giving Tuesday donation will help provide food, treats, litter, collars, bowls, dog houses and spay/neuter procedures to owned animals whose families need a little extra assistance!